Bring a work in progress along with your pastels and reference material for an afternoon workshop on saving paintings. 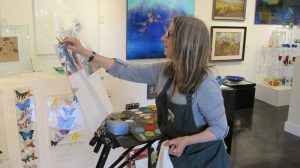 You’ll learn several techniques for finishing paintings, and also learn to use the energy in a painting that doesn’t work to create a new painting that does. 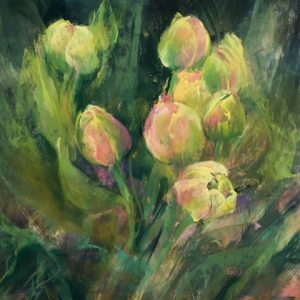 Enid is an experienced and gentle teacher, with equal passion for the art of pastel painting and the art of teaching. • Reference photographs that you have taken yourself.